Children of today are the future of the country. 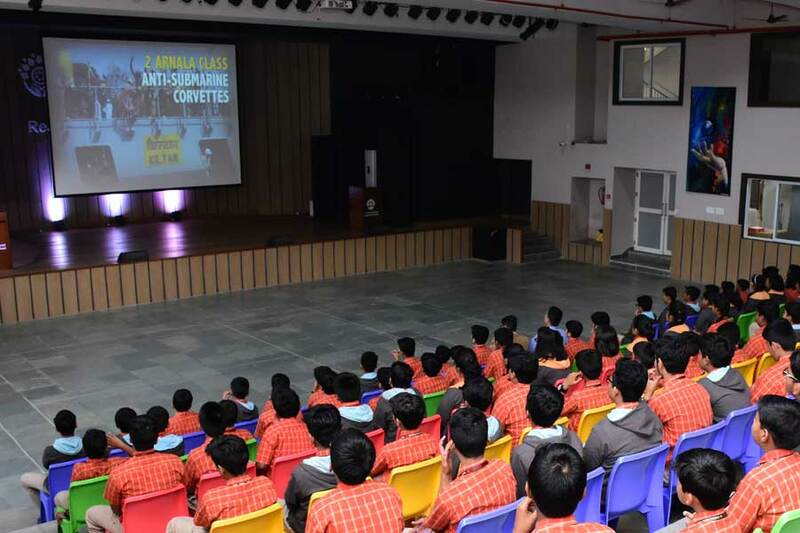 It becomes important for the schools to inform the children about the defense forces of the nation and to encourage them to become the defense officers in the future. 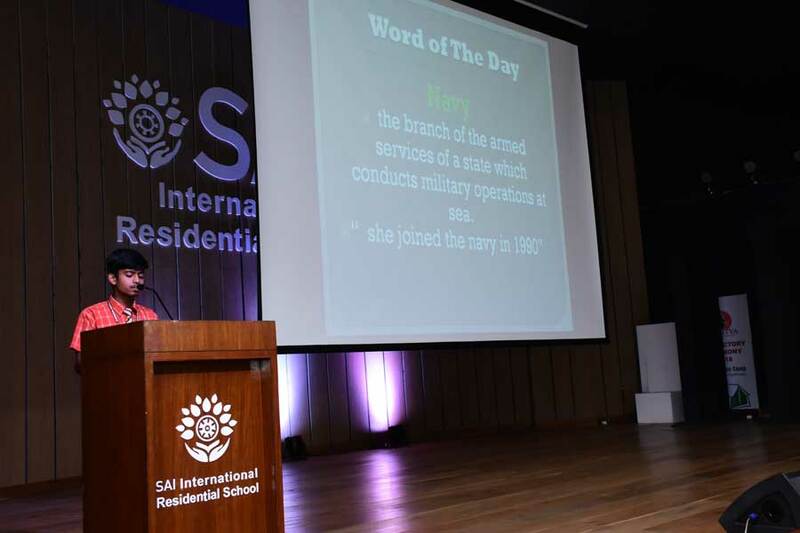 SAI International students of Class VII held a session to pay a tribute to the guardian of the sea on the Navy Day held annually on December 4. 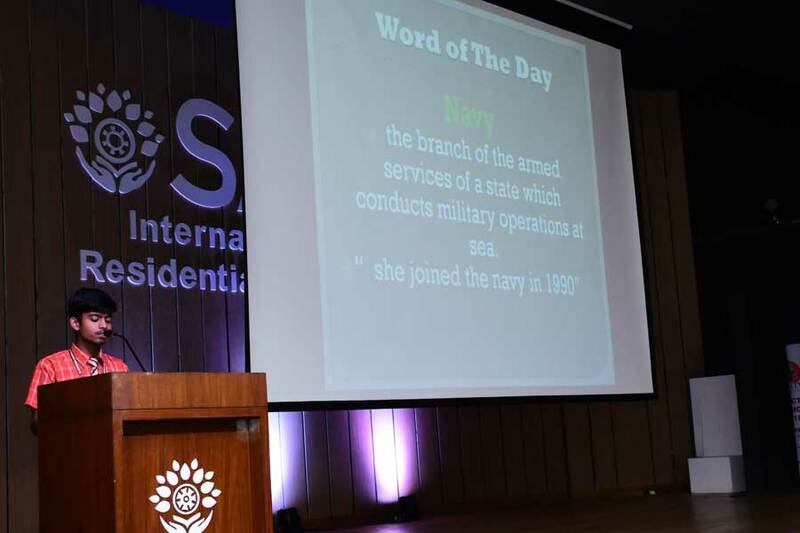 It is observed every year to honour the maritime operations by the Navy during the 1971 Indo-Pak war and also work towards securing the country’s marine borders and bolstering relationships with other countries through humanitarian missions, calamity relief and joint exercises. The Indian Navy is the marine branch of the Indian Armed Forces and is led by the President of India as Commander-in-Chief. The Maratha Emperor, Chhatarpati Shivaji Bhosle is considered as ‘Father of the Indian Navy’. The Indian Navy is one of the highly sophisticated defense systems in the world. 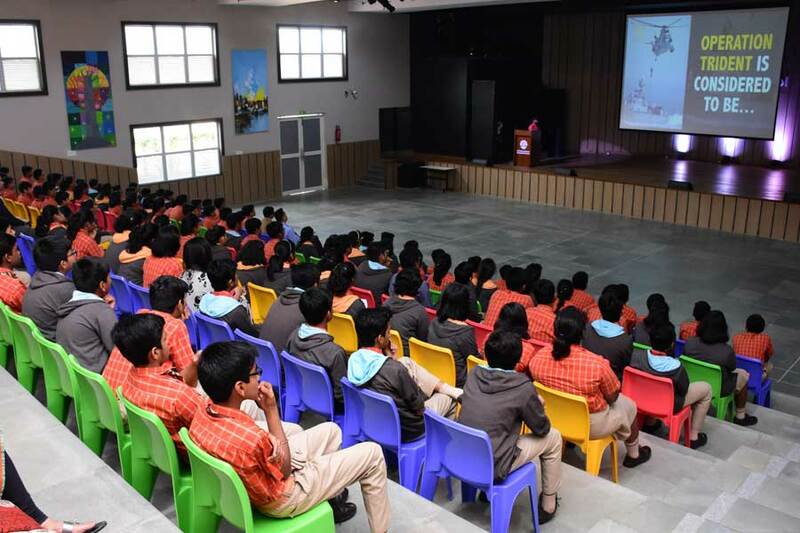 Deputy Head Master while addressing the students encouraged them to join Indian Navy when they grow up and become responsible citizens of the nation.